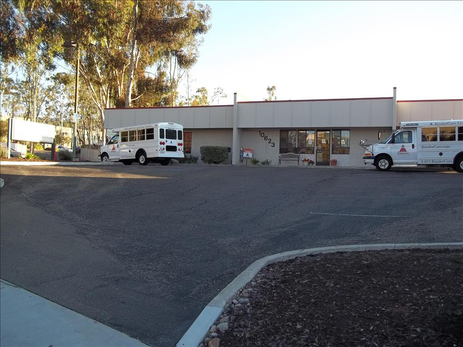 Welcome to the Rancho Bernardo KinderCare San Diego! We would love to meet you and your family, and introduce you to our loving and knowledgeable staff. We have a well rounded curriculum here and we are confident that after touring our school you will feel the same. We believe in developing your child as a whole, which is why our curriculum entails social, emotional, cognitive and physical development. 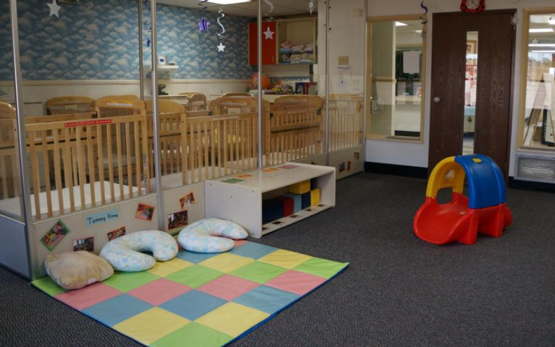 Here at the Rancho Bernardo KinderCare we hope to be an extension of your family and that we are given the opportunity to help your child learn and grow. 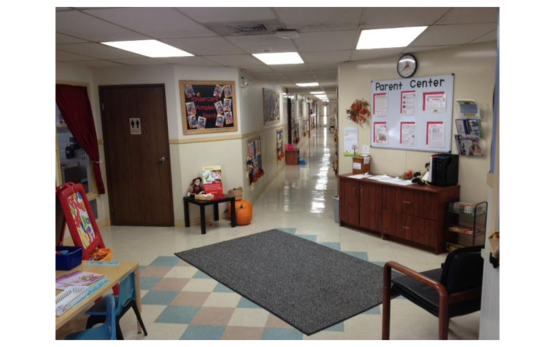 We believe that our Preschool is a home away from home and strive to have you feel that your child is safe and happy in our care. 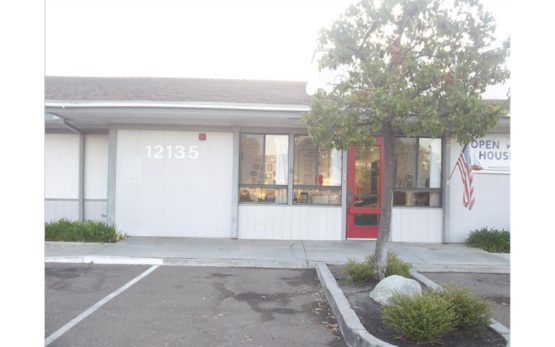 At Rancho Bernardo KinderCare San Diego we strive to partner with families so the children can benefit from having a Preschool atmosphere as personal, loving and safe as their homes. With eighteen members and over two hundred years of combined childcare experience, we have the knowledge to handle all kinds of situations. 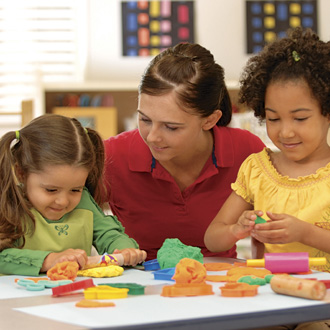 The staff prides itself on providing a warm and welcoming atmosphere for children and their family members.